This is not a review I've worn Clinique Aromatic for 20yrs. This was my late husband's favorite. I want to know if the Clinique Black is as good as the Aromatics, everytime I wear the Clinique Aromatics, everyone says that's my signature. I can't smell it on myself but so many compliments. I'm gonna try a small Clinique Black, hope I'm not disappointed. 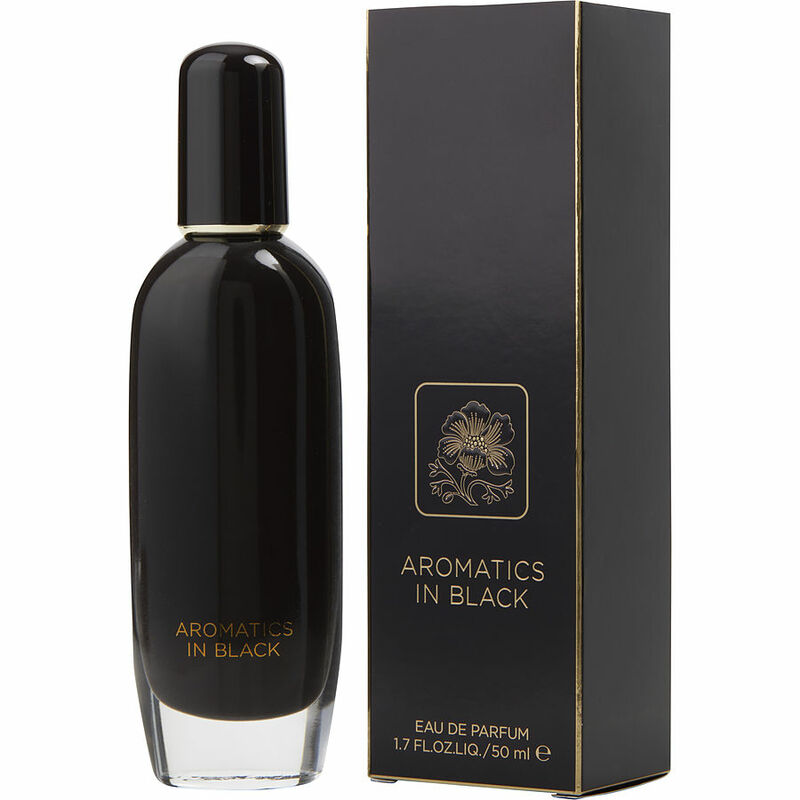 Aromatics in Black is long lasting and sophisticated. Just beautiful! AROMATICS In BLACK... smells Heavenly! I have been a loyal user of Aromatics Elixir for over 30 years it is one of my very favorite perfumes! I am going to buy this for one of my friends, Amazing fragrance! Aromatics in Black. It was s present for my wife. And it is exquisite every time she uses it somelne ask ¿what pergume is that?